1 Lb. 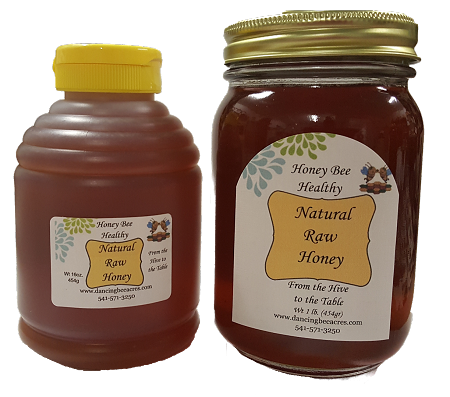 of Raw Unprocessed all natural honey. 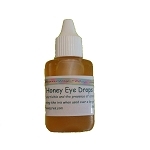 This comes in either the 1 lb glass jar, or you can order it in the 1 lb plastic skep bottle.